Join us for our first potluck at THE BLIND BUCK in Spokane! Many thanks to club members, Mike Calderon and Scott Wilburn, for hosting this potluck and increasing Ski Buddies membership in Spokane. In addition to the Silver Mountain and Kellogg trip they will lead in February, they will speak about other club trips. Sign up for trips now as they fill up fast! Bring a favorite dish to share. 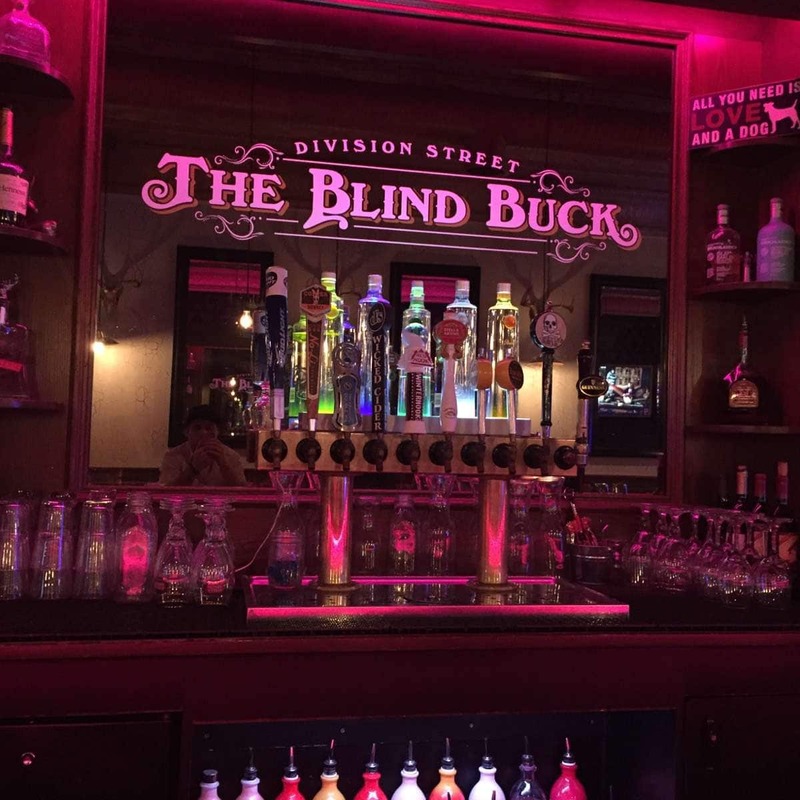 Drinks can be purchased at The Blind Buck.